Skylanders Giants As Low As $2.15 Shipped! 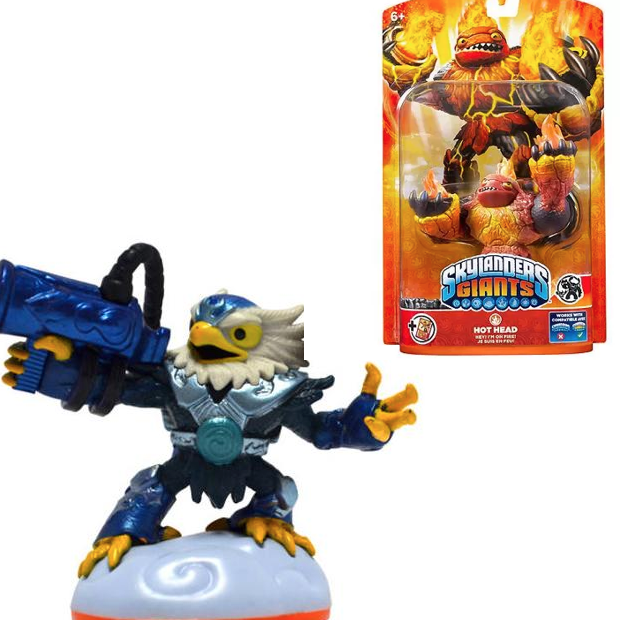 You are here: Home / Great Deals / Skylanders Giants As Low As $2.15 Shipped! Head over to Walmart to score a fantastic deal on Skylanders Giants. Items start as low as $2.15! Also, you will get FREE shipping right now or you can opt for FREE store pickup. These are going to go fast so don’t wait!